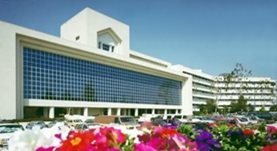 Dr. Afshin Rashtian is a board-certified radiation oncologist based in Riverside, California. He graduated from the George Washington University School of Medicine and then did his residency in Radiation Oncology at the Kaiser Permanente Southern California. He specializes in radiation therapy of various types of cancer. Over the course of his career of about two decades, Dr. Rashtian has contributed to multiple medical research publications. 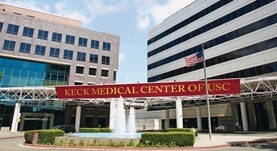 He is currently affiliated with the Keck Medicine of USC and Riverside Community Hospital. Dr. Afshin Rashtian has contributed to 3 publications. Leptomeningeal carcinomatosis in sinonasal undifferentiated carcinoma. Liu, S. V.,Wagle, N.,Zada, G.,Sun, B.,Go, J.,Rashtian, A.; Head Neck. 2013 Mar 8. The use and misuse of positron emission tomography in lung cancer evaluation. Chang, C. F., Rashtian, A., Gould, M. K.; Clin Chest Med. 2011 Dec.